This automatic backup to socket is designed for iPhone, iPad and Mac users. It is quite simple to use. Just connect the prominent USB plug to the phone's charging head to form a smart base station with charging + fully automatic backup. 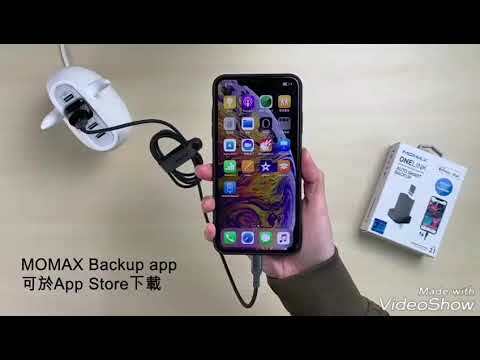 The adapter uses a microSD card to store backup data, up to 2TB capacity, and a 90MB/s high-speed card, so even a 512GB iDevice can be used for full backup. 2. Supports microSDHC, microSDXC UHS-I, UHS-II (up to 2TB, read speed: 20-90MB/s).